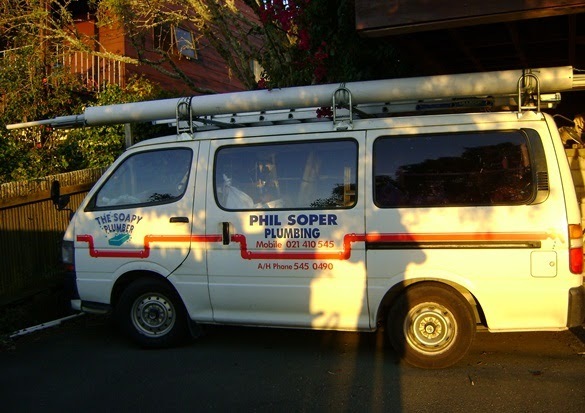 Phil Soper Plumbing is family owned and operated business which has been servicing the Nelson region for many years. 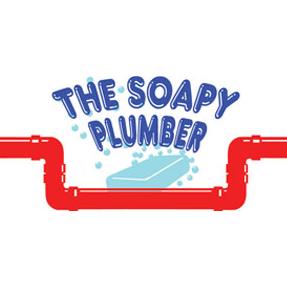 Phil started his plumbing apprenticeship in the 1970's giving him over 30 years of experience in the industry. Phil is a friendly, motivated and dedicated professional who is soley interested in providing quality workmanship to his customers!